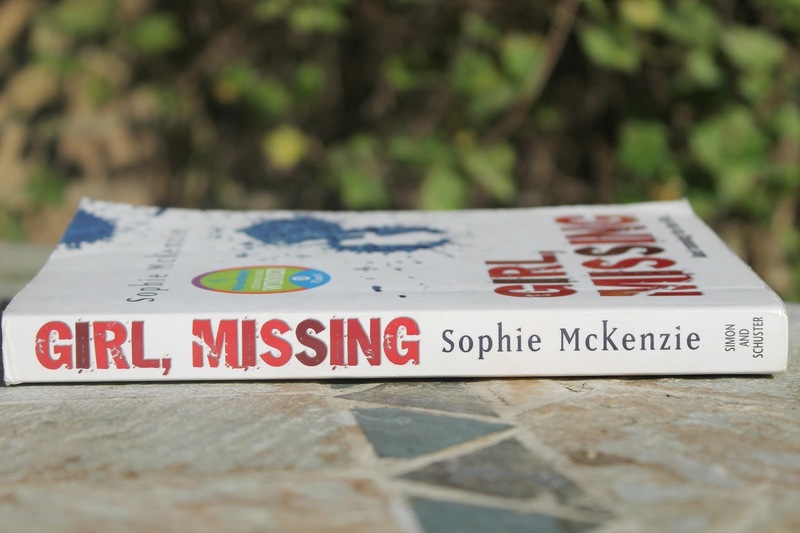 Girl, Missing is the title that kicked off McKenzie's 'Missing' trilogy. 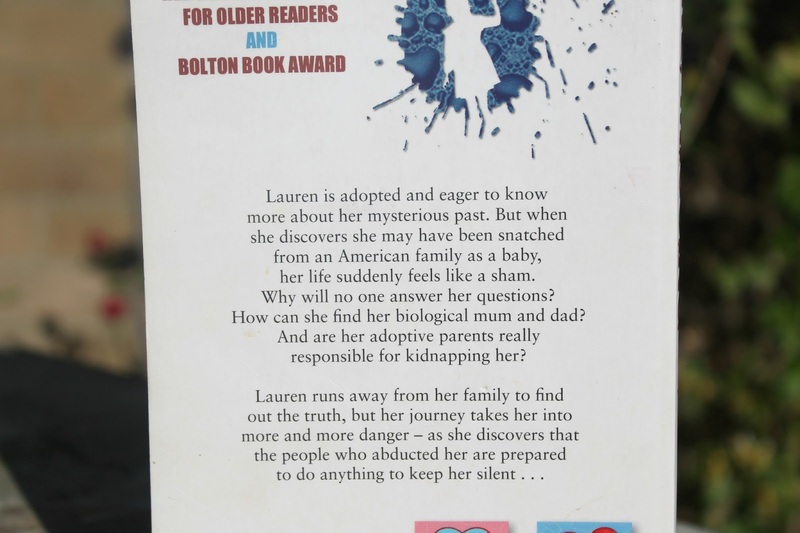 It's introduces fourteen year old Lauren who has grown up with the knowledge that she was adopted as a toddler however has been given no details of her life beforehand. At the center of the story is Lauren's determination to answer the question "Who Am I" and (as the description references) this leads to her investigating the potential for her to have in fact been the victim of a child kidnapping. I was completely and utterly absorbed in this book from the very first chapter. The plot was high speed and electric, exactly what you want from a YA thriller. I'm not the kind of reader who tends to be into novels which focus on themes such as crime but for some reason this novel had me hooked. Each chapter is short and sharp, creating a high level of suspense which left me frantically turning from page to page. In Lauren, McKenzie has created the protagonist of my dreams. She's headstrong and brave, and these traits make up for the occasional selfish acts you see here and there in regards to her treatment of other characters. In regards to the supporting characters I can easily say that my favourite was Madison. The author manages to bring across her innocence in such a beautiful way. I also hold a - rather large - soft spot for the character of Jam (short for James in case you're wondering), aka Lauren's lifelong best friend, runaway companion and love interest. Jam was one of the very first book character crushes young Chloe had (paving the way for the likes of Peter from 'To All The Boys I've Loved Before" by Jenny Han) and I'm not going to lie, I'm still ever so slightly in love with him. I will pre-warn you - Girl, Missing is an utterly addictive read. When I first delved into this book, however many years back, I read it cover to cover in a single evening. Fast forward another 48 hours and I had read the other two titles in the trilogy on top of this. If there's anything to prove what a truly amazing example of YA literature this is, that's it. Just make sure you have no important points on your to-do list when you start reading as, unless you have a darn sight more will power than I do, they will simply not get done. 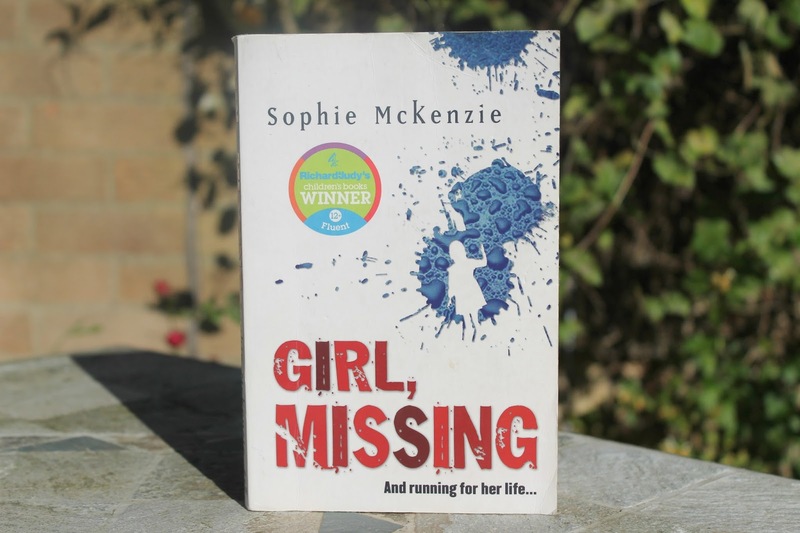 Girl, Missing is getting ready to blow the candles out on its tenth birthday cake later this year and it has been re-released with a brand spanking new cover in light of the celebrations for this milestone. Is it bad to buy another copy of the book simply to add the new cover to my bookshelf? If you're after a book that will make you gasp, cry, smile and everything in between, this title is a star. It's engrossing story line, deep characterisation and McKenzie's electric storytelling make it the perfect title in the YA thriller genre. Have you read Girl, Missing? What did you think? Earlier this week, I moved out and have to wait another two weeks until we'll have our wifi installed. This book sounds very interesting so I've gone and downloaded the book onto my iPad for entertain until I can get back to watching series on Netflix.